History is really interesting to me, but I know some students get bored in history classes. 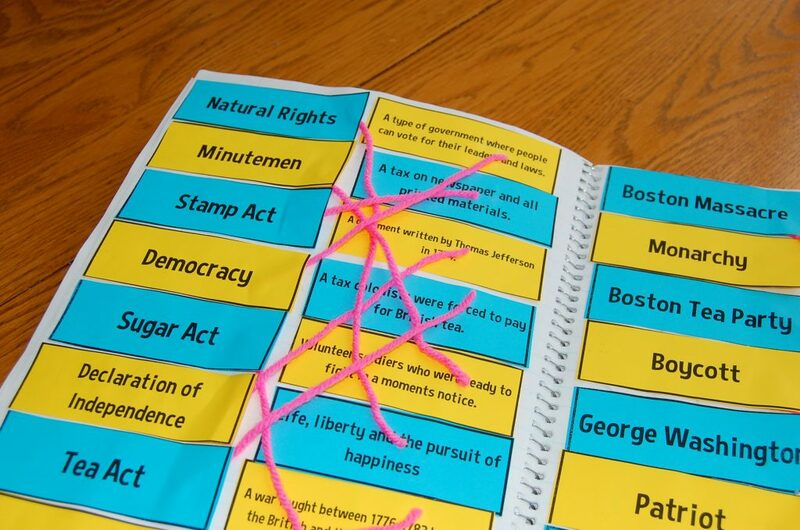 My kids really enjoy learning about history with interactive notebooks. It combines history with hands-on activities and a bit of art. 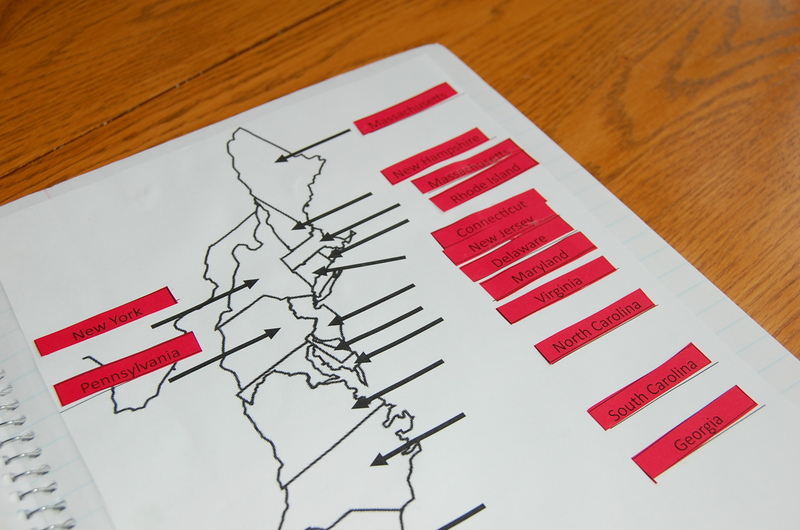 Here are few picture of my American Revolution Interactive notebook in use. I think it’s great to actually get the students excited about History and present it in a different format than they are used to. 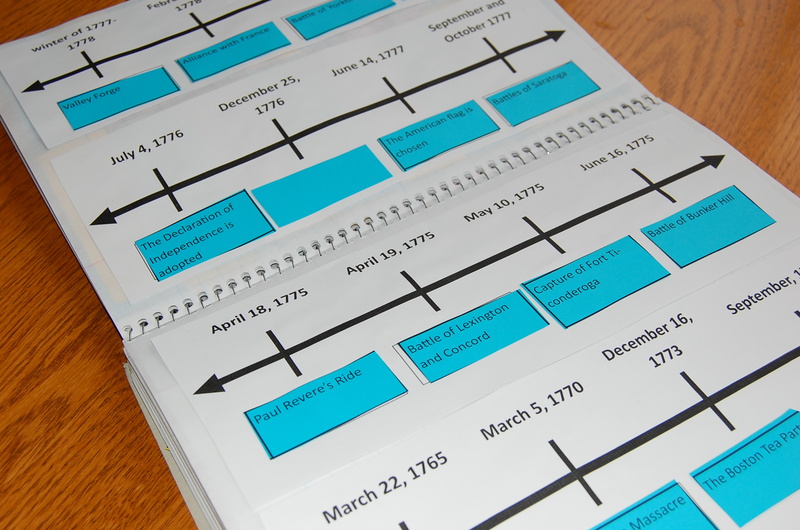 If you’d like more information you can check out my American Revolution Interactive Notebook on TPT.